Is Kata The Scientific Approach Or An Artistic Process? 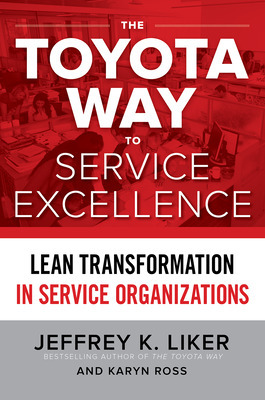 Guest post by Karyn Ross, co-author of The Toyota Way to Service Excellence. Recently I had some service experiences where the person who was supposed to be helping me gave what I call the “list of I can’ts.” I can’t help you because …our computer system isn’t set up to do that, …we don’t take credit cards in my department, …our company policy doesn’t allow it. This list can go on, and I’m sure you’ve experienced it too. In services, value for the customer is created immediately during each service interaction. Think phone call to a call center or a meal in a restaurant. Because the Improvement Kata pattern is a structured way to develop people’s ability to overcome obstacles and meet challenging goals, representatives who practice it regularly develop a habit of “figuring out how” very quickly. And that’s exactly the habit a customer service representative needs. 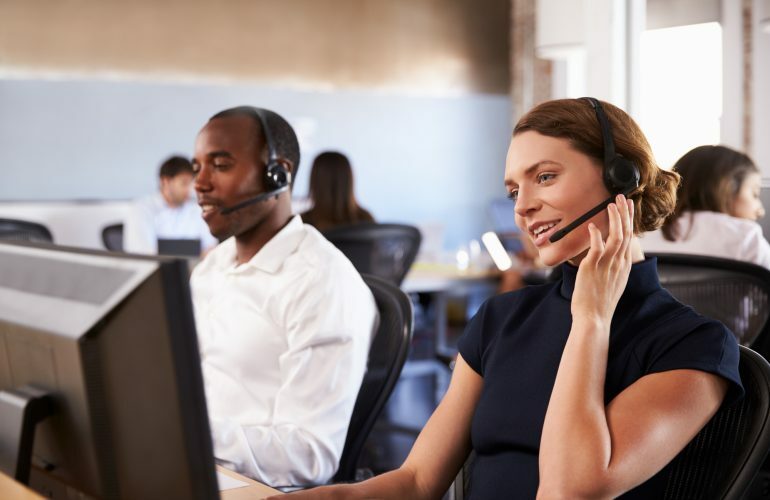 Because service work often seems ‘invisible’ – decisions take place in people’s minds and transactions are completed behind the computer screen – it can be difficult for managers to ‘see’ how their service representatives are thinking. 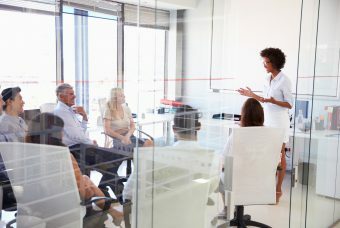 The Coaching Kata makes those thought processes visible, giving the manager a deliberate, structured way to develop their team members critical thinking and scientific problem-solving skills. Here’s an example from the insurance industry. 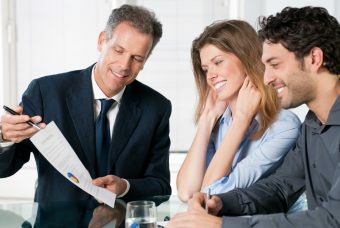 A prospective customer indicated they could give the insurance company a large amount of business if policies could be underwritten within two hours. 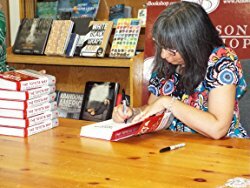 Since the process normally took at least 48 hours, you can imagine the list of “I can’ts” that followed! 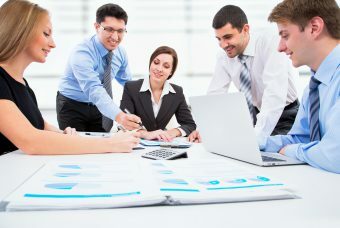 Wanting to satisfy the customer – and grow their business with the large number of accounts promised – the underwriting team practiced the Improvement Kata / Coaching Kata approach to work their way through all the obstacles that previously prevented them from being able to produce these types of policies within two hours. Within two weeks, with a lot of experimentation – and great coaching from their supervisor – the policies were being produced within the required time! The customer was happy and the company was too! Here’s a challenge for you… If you work in a service company, or the service portion of a manufacturing company, take some time to go to gemba – the place where service representatives are creating value with your customers with each interaction – and listen carefully. Do you hear a long list of “I can’ts?” Wonder how practicing Kata can work for your service organization? Check out our book where you’ll find case studies and stories of Kata application-practice and success from service organizations as diverse as healthcare, software development and even a taxi company. Karyn Ross is an experienced and adept consultant, coach and lean practitioner who has worked with all sizes of organizations in sectors such as financial services, insurance, human resources, transportation and retail. Combining creativity with Toyota Way principles, Karyn is passionate about teaching companies how to discover and deliver solutions that will satisfy their customers. This mini-article was originally published in the KataCon3 Newsletter.